Where the Wild Things Are just keeps getting better and better. 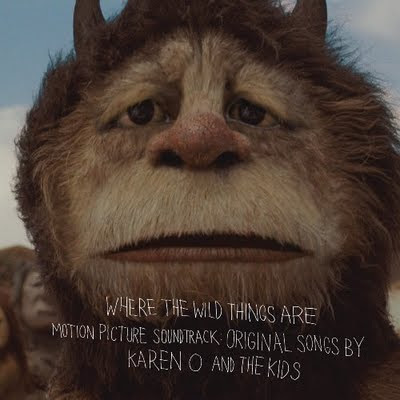 Spike Jonze commissioned Karen O to create the movie's score. And Karen O has collected talent from groups like, The Raconteurs, The Bird and the Bee, Deerhunter, and of course the YYY's. Add a choir and you have something wonderful.